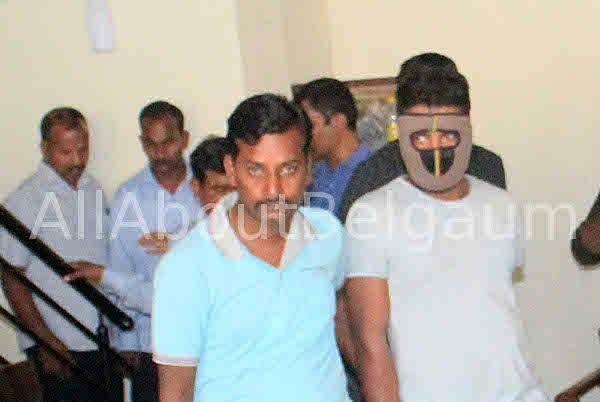 As many as 6 persons believed to be interstate sharp shooters who do supari killings have been arrested by the Belagavi police this evening. 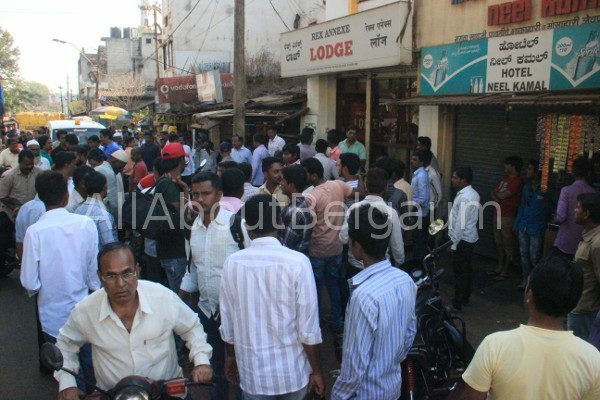 They were arrested from Rex Anexe lodge near CBT and near BIMS college around 3 PM. 37 live bullets and 5 guns were recovered from the shooters. Sources say they were here to kill a Congress leader. Dear Gopal please use the language you know.. I feel like shooting myself after reading your comment.. I am yet to figure out ,what you meant. This is imposaible…. this is havy plan of thos leader only…. our BJP leader can scare to do this and the Reason only our MODI JI.